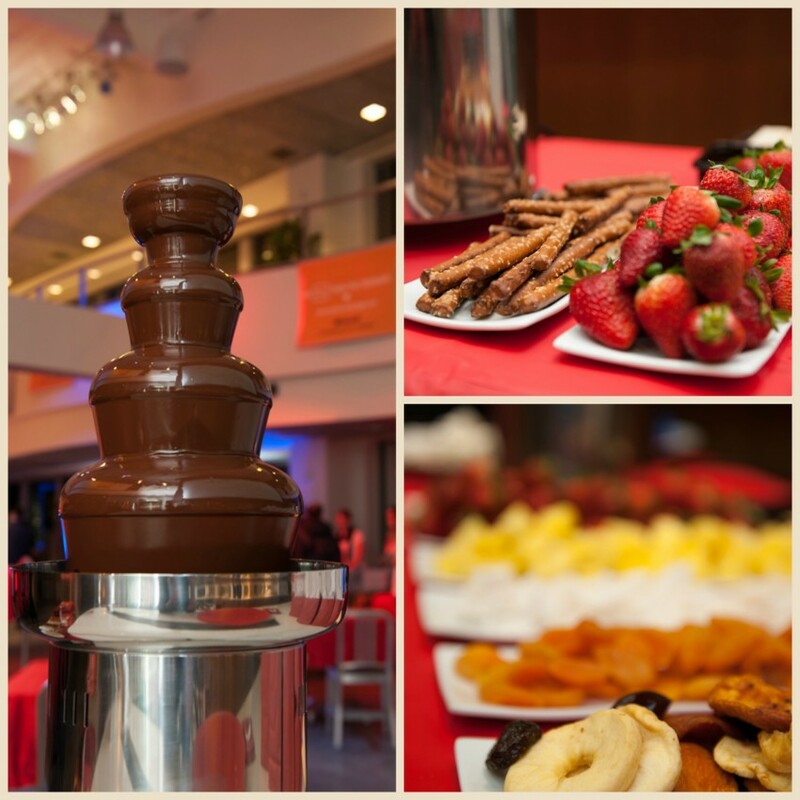 When you want to focus on being the host of your event, leave it to Cristo’s Kitchen to take care of the details. Food is our passion, and Chef Cristo and his team of kitchen staff will redefine your culinary expectations with every menu created. Each occasion begins with a custom menu, artfully designed specifically for your event. No event is too large or too small. 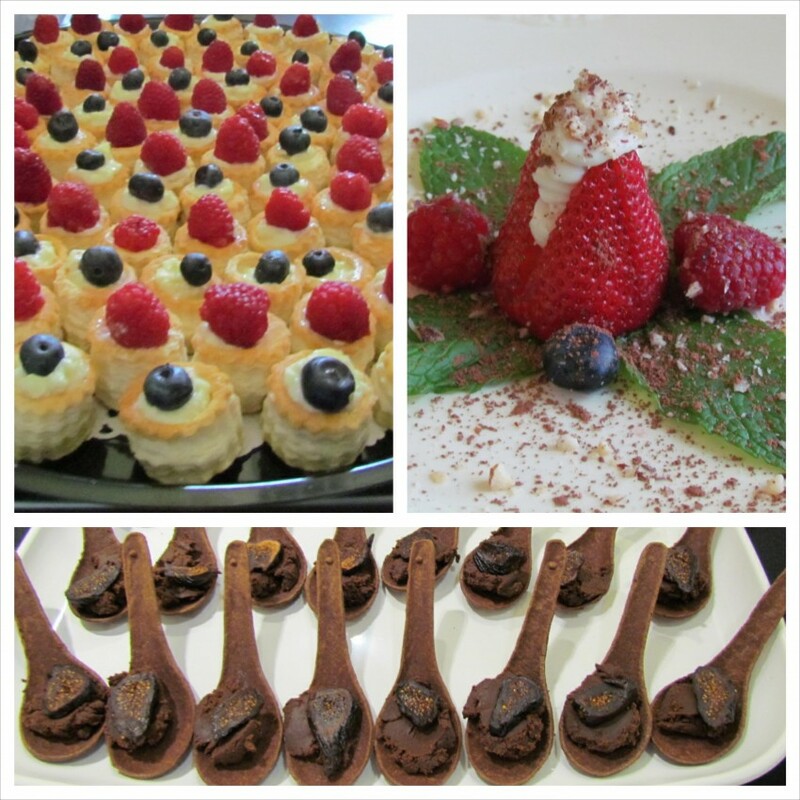 We cater intimate gatherings of 10 in private homes to extravagant soirees and everything in between! We specialize in catered events for weddings, anniversary parties, birthdays, corporate gatherings and other special celebrations. Call Cristo’s Kitchen for a complimentary consultation, (phone number hidden). Neat, beautiful punctual and delicious food. What more can you ask from your caterer. We will definitely be using him in the future, we might have found our caterer for life!!! We treat you like part of the family. Which to us means only the best will do. I grew up on Cape Cod and has been working in the food industry since he was sixteen. My food is influenced by the places I've lived and my extended Italian family. 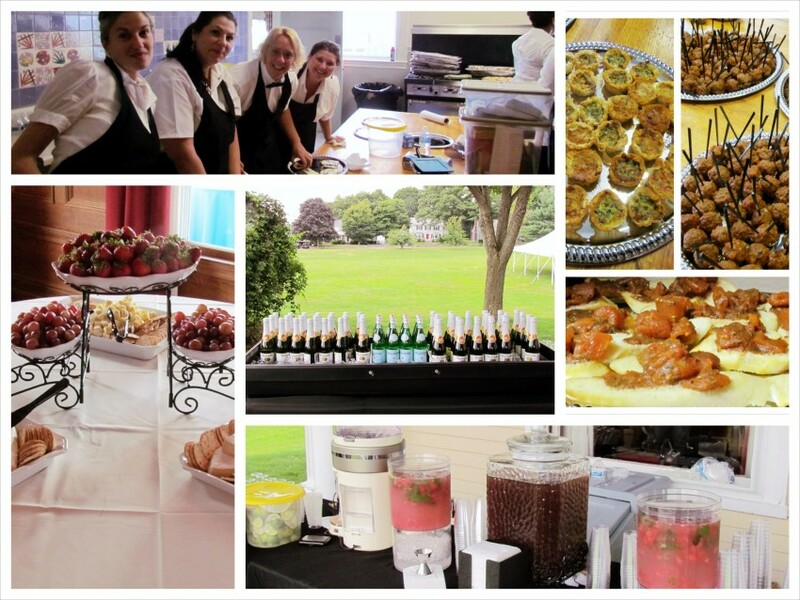 I started has a personal chef and now cater events in the Boston area. At signing of contract we expect 50% deposit and final payment due 15 days before event.